One year after a scathing internal report detailed mismanagement at the Washington DC VA Medical Center, the facility is dogged by stubborn problems and still faces hurdles to improve its performance. The March 2018 report by the U.S. Department of Veterans Affairs Office of Inspector General revealed squandered money, inventory problems and disruptions for patients in need of medical care due to management failures. The report triggered national headlines and led to a news conference and apology by the then secretary of the U.S. Department of Veterans Affairs. In the months since, the News4 I-Team has spoken with more than a dozen VA employees, managers and patients and reviewed hundreds of pages of internal VA records in the past 12 months. The I-Team’s review found progress in some key measures but also detailed ongoing staffing shortages, complaints about morale and continued delays in scheduled medical procedures. New managers hired to fix the facility have announced reductions in hospital-acquired infections and improvements in its troubled sterile processing program. 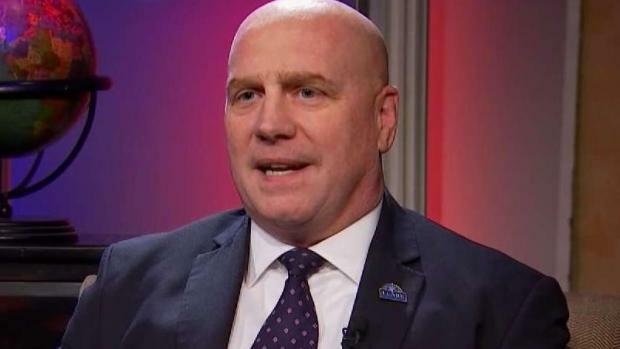 This Veterans Day, the new man in charge of the troubled Washington DC VA Medical Center is promising fixes, including for problems revealed in a recent series of News4 I-Team investigations. As Scott MacFarlane reports, patients and staff hope the new boss has a cure for a hospital under scrutiny. Michael Heimall, hired in autumn 2018, is the fifth director to lead the medical center since 2017. Heimall said rebuilding the medical center will require years, not months. He said the medical center’s sterile processing unit is “almost fully-staffed” and saw measured improvements in an inspection earlier this year by the VA’s national program office. The 2018 inspector general report specified “ineffective sterile processing” programs at the medical center contributed to the postponements of patient procedures. 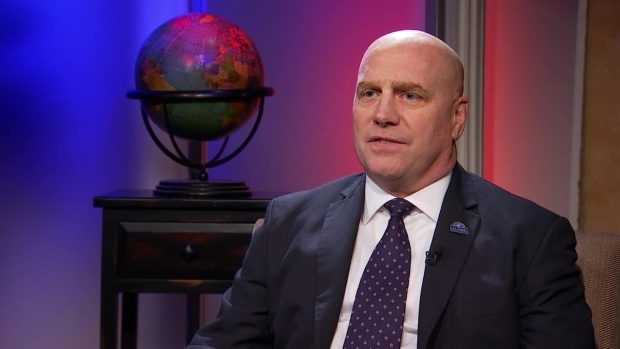 New Washington DC VA Medical Center Director Michael Heimall discusses turning around one of the VA's lowest performing hospitals. Heimall acknowledged ongoing shortages in staffing continue to hinder the facility. He said the human resources department is understaffed, which leads to other staffing problems in the medical center. Three current VA Medical Center employees, who requested anonymity for fear of losing their jobs for describing the facility’s operations, said morale is still plunging due to the staffing shortages. “We’re crying out for help and we’re just not getting the resources that we need,” one of those employees said. “Most of the people within the department are having health issues because they’re working so much overtime,” the employee said. Another employee said supply shortages continue to impact the medical center, including scrambling and urgent requests to neighboring medical providers to find needed materials for scheduled procedures. A third current employee said turnover is also an ongoing threat to the quality service. All the current employees said the medical center continues to suffer postponed medical procedures, even this spring. “There have been procedures that have been postponed or canceled due to supply shortages,” one said. “We have not had a procedure postponed due to equipment availability since December,” Heimall said. He acknowledged a series of ER procedures were postponed because of IT equipment failures. He also said there was a recent series of gastroenterology clinic procedure delays. 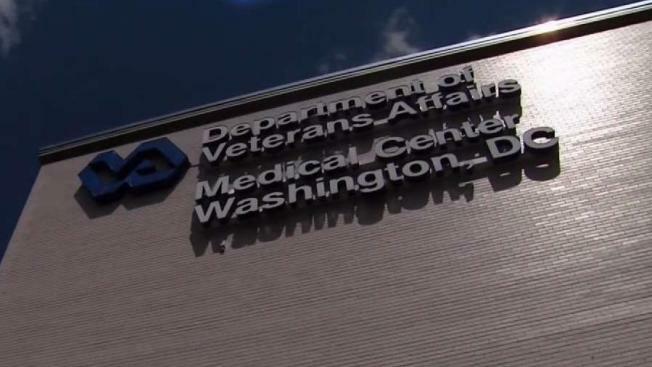 Multiple administrative-level VA employees, who work at other VA offices but have oversight over the D.C. medical center, said staffing challenges and human resources shortages plague the facility. In its 2018 report, the Office of Inspector General of the U.S. Department of Veterans Affairs said, “Inadequate staffing and human resource management deficiencies contributed to failures across multiple services.” The report required dozens of corrective actions be completed by the medical center, including a new “staffing plan to fill vacancies.” The medical center agreed to do so. Heimall said his employees deserve credit for working through staffing shortages. Reported by Scott MacFarlane, produced by Rick Yarborough, shot by Steve Jones and Jeff Piper, and edited by Steve Jones.